A poor vegetable seller is minding his shop when a mysterious dog turns up on his doorstep, setting off a train of events that requires decisive action. ‘The Map of Bihar’ deals with poverty and passion. 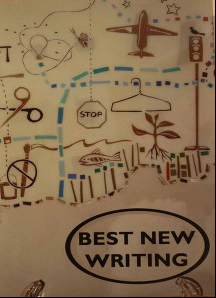 It appears in the anthology Best New Writing 2013. To get your copy, click on the external link.